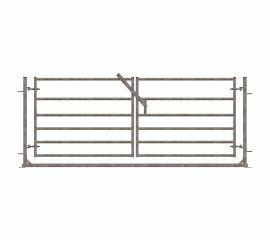 Our sheep handling range includes sheep races and pens, which make collection an easier procedure, whether your collecting for shearing, vet visits, medicating or vaccinating your flock or automated scanning. 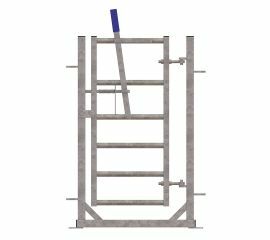 Our sheep races are available in full systems for instant and easy setup and the simple modular design, enables to purchase what you want at the time, enlarging it as your flock grows. 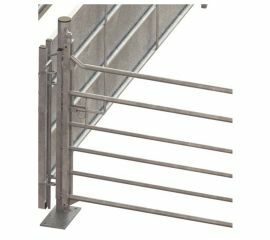 Our range includes simple bugle forcing pens to full handling systems. 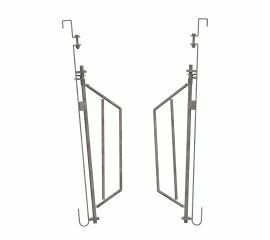 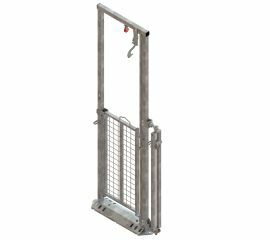 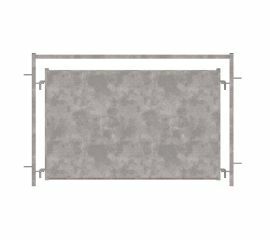 Guillotine gates, drafting gates, posts, hurdles, railed hurdles and gates, swing and non-return gates, sheeted and radius hurdles all form part of your handling system, and can all be purchased separately. 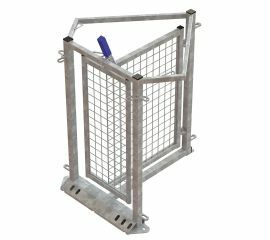 All of our sheep race systems and components are made from hot dip galvanised steel making them durable, long lasting and capable of putting up with the daily rigours of sheep farming. Check out the range below to see individual applications for each item, or get a sheep race basic kit for quick and cost-effective setup. 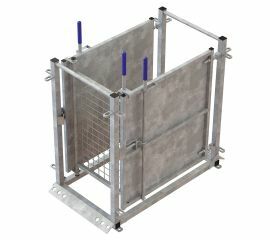 We also stock economy portable sheep races for those shepherds with stock in various locations.